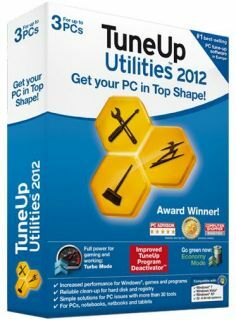 Here is the latest version of TuneUp Utilities, It comes with many new features as TuneUp Economy Mode and TuneUP Program De activator and it has all the features from its previous version. Firstly disconnect your internet connection. Install the TuneUp Utilities 2012 and Click on Enter License, and Enter the following things in the wizard. After Entering all the things click on next and you will get message as the product is been successfully registered. hey krupesh the link is not working...update it please..
will u eplain it brefly where i can exactly findb that user directory...please..
thanx... krupesh for ur reply. You can get easeus partion manager, then re-format all of the partiond on the sd card. but first you should get a micro sd to regular adapter and a sd card reader/writer.